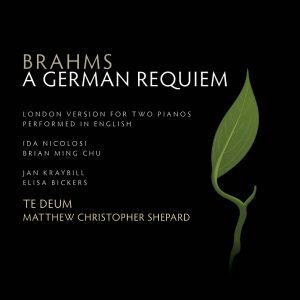 Te Deum is thrilled to release our first album! Select the number of CD’s you would like to purchase then enter your contact and payment information. Finalize your order below by clicking Purchase CD Now. Your CD will be mailed to the billing address provided within five (5) business days and arrive via USPS. If you need your CD shipped to a different address please email info@te-deum.org.